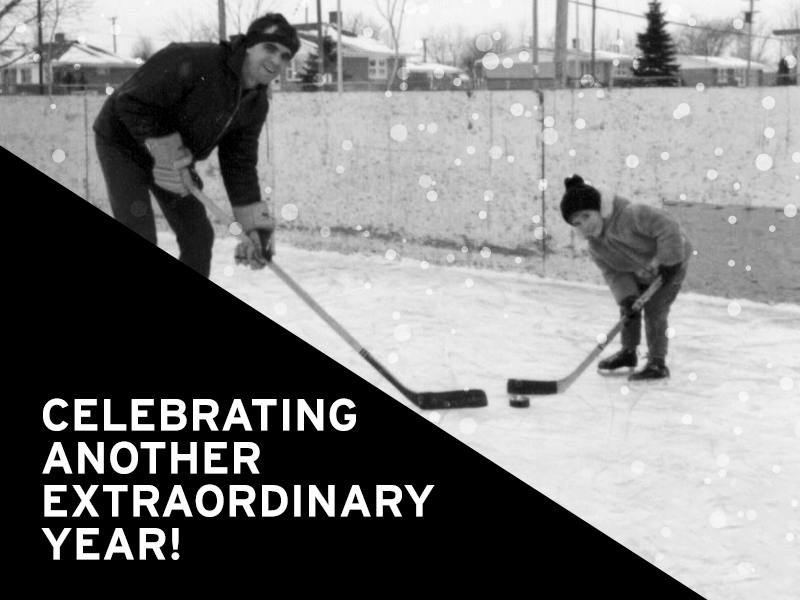 Celebrating another extraordinary year at Arthur / Hunter thanks to our fantastic clients! 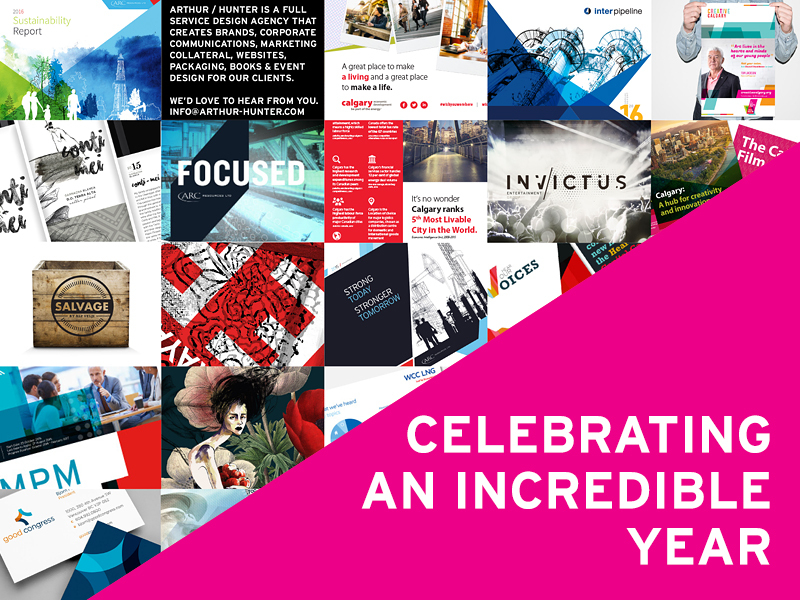 Celebrating an incredible year at Arthur / Hunter! 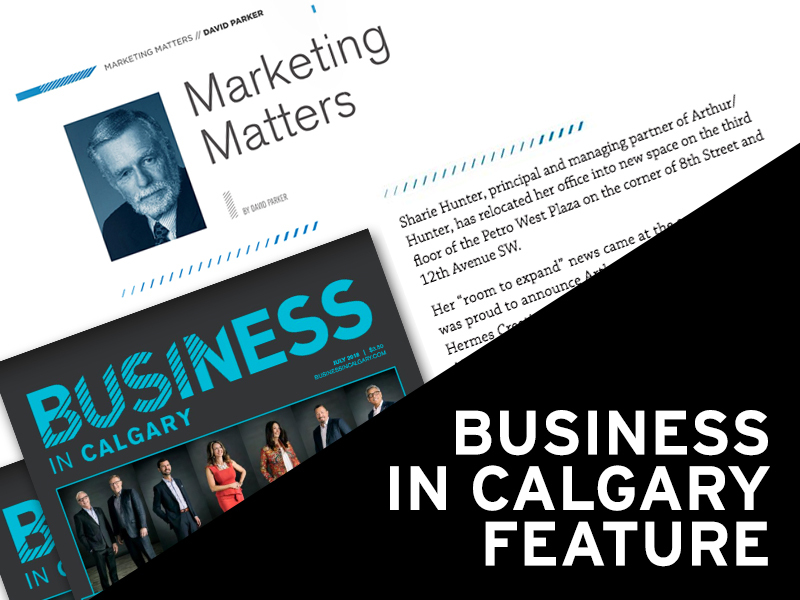 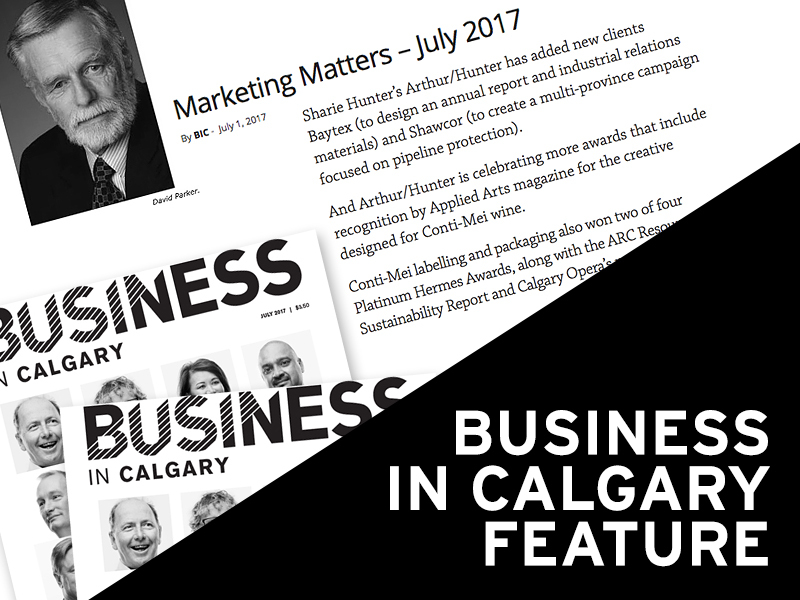 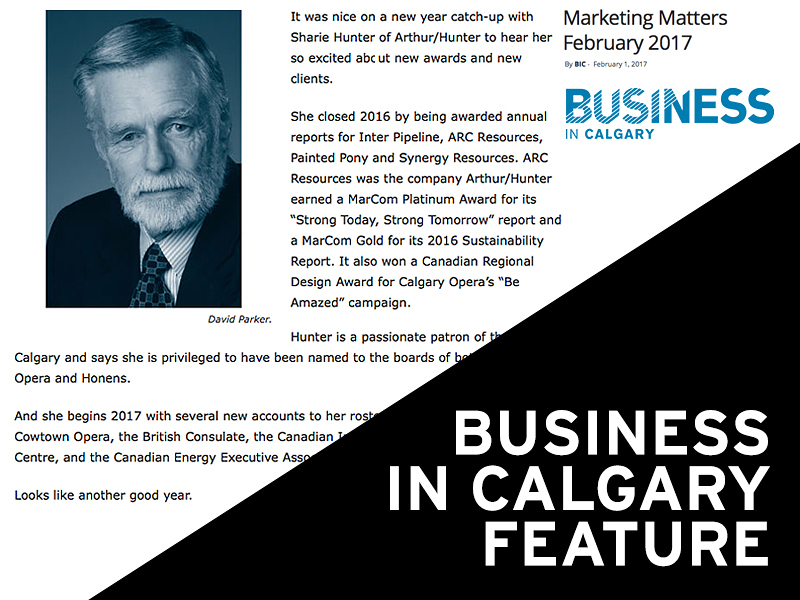 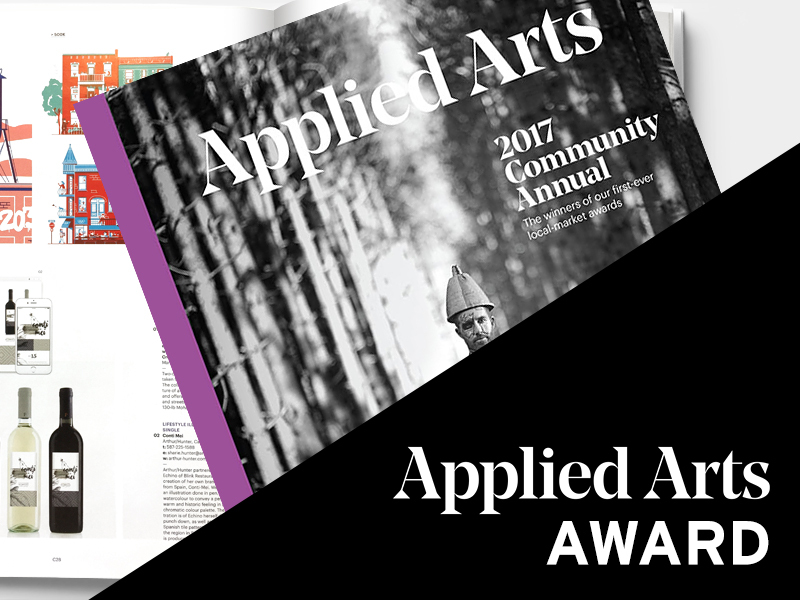 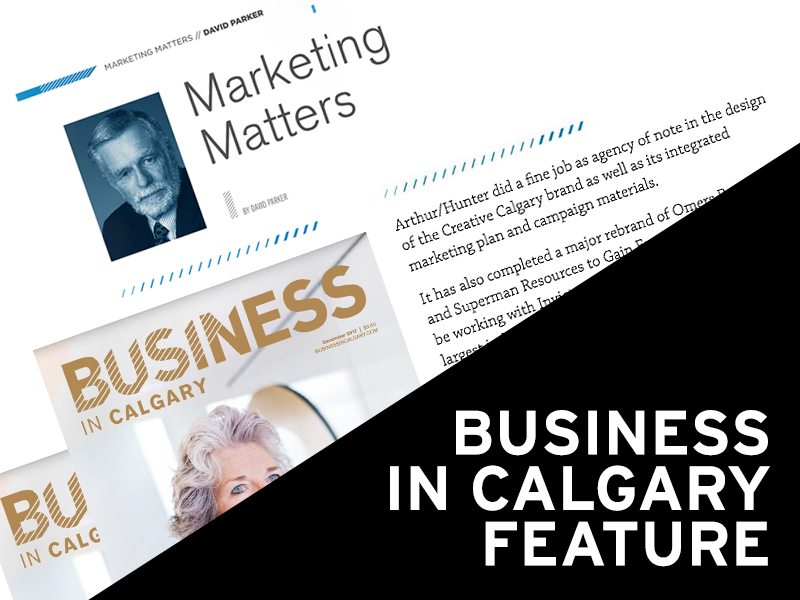 Happy to be featured in Business in Calgary!